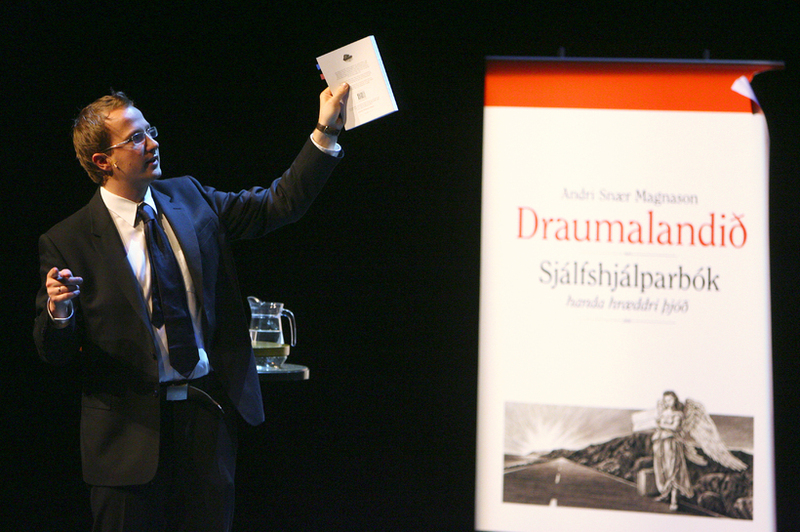 Icelandic author Andri Snær Magnason, one of the recipients of this year's art grants. 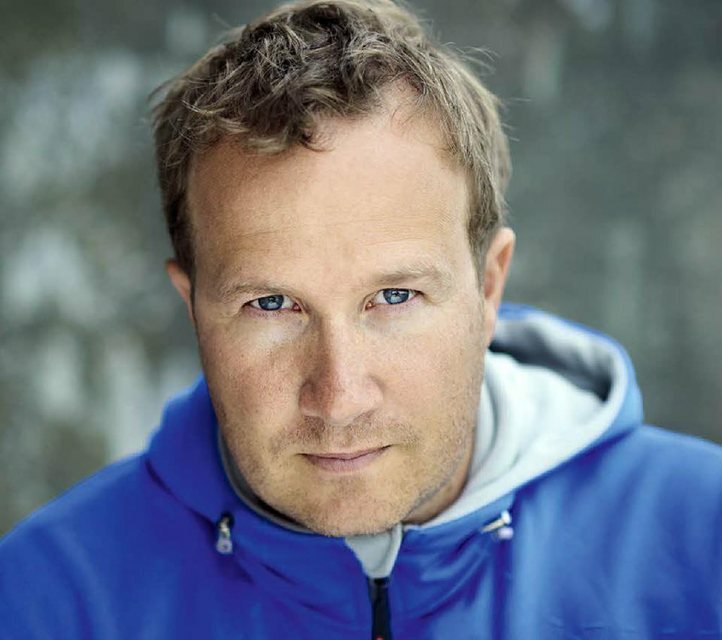 After much speculation, celebrated Icelandic author and environmentalist Andri Snær Magnason has now confirmed that he will be running for President of Iceland later this year. He will be holding a public meeting at the National Theatre of Iceland tomorrow at 5pm to formally announce his candidacy and put forward his pitch. Magnason has written novels, poetry, plays and children’s books over his young career. He has received many awards, including the Iceland Literary Award in 2006 and 2013. Iceland’s latest presidential candidate is also a famous environmentalist, who has campaigned actively for many years for the protection of the Icelandic Highlands. His most famous work is arguably Dreamland, a non-fiction critique of government decisions to up dam Iceland’s rivers to produce cheap energy, much of which goes to energy-thirsty aluminium smelters. The book was made into a docufilm in 2009. 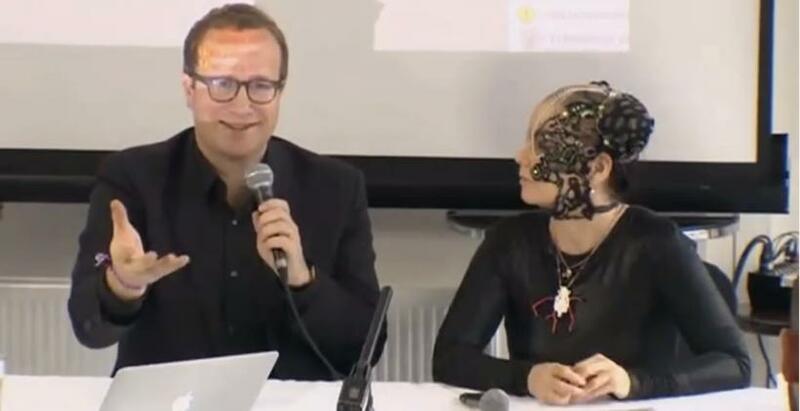 Magnason recently appeared alongside Icelandic superstar Björk at a press conference (video below) in Iceland demanding that the Icelandic Highlands be turned into a national park to protect it from further “damage caused by harnessing electrical power”.